In Zen Mystery’s New Age store, you can find books, jewelry, crystals, candles, incense, and organic clothing among other home decor items from pillow covers to tea pots and even furniture. Both Denis and Lina, have picked each item in the store! Some of their favorites include the hand-made, fair trade bags from the Natives in Guajira, Colombia. 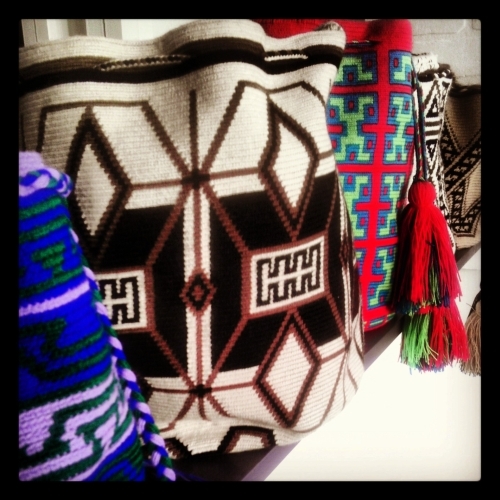 These bags are the main source of income for the Wayuu Tribe in Colombia. Denis and Lina were able to spend time with the natives of Cabo de La Vela in Guajira and learn about their customs and way of living. 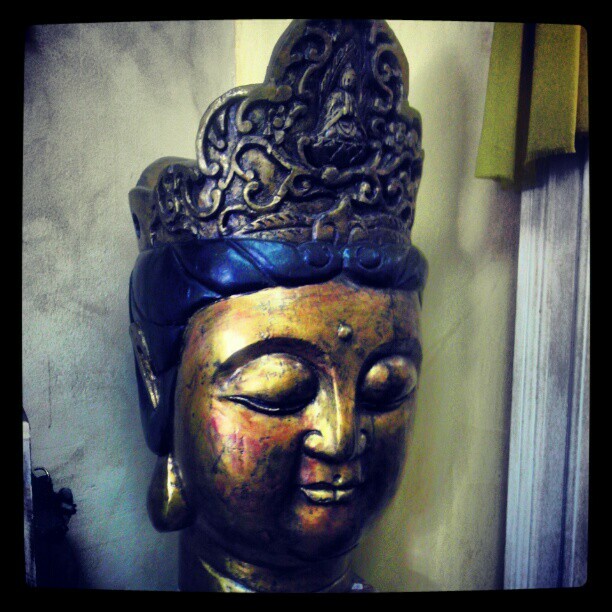 Another favorite item is our Buddha Girl and the organic smoke-less incense. We are happy to bring the Dania Beach community New Age Gifts. We accept cash and credit cards and have gift certificates available for purchase.